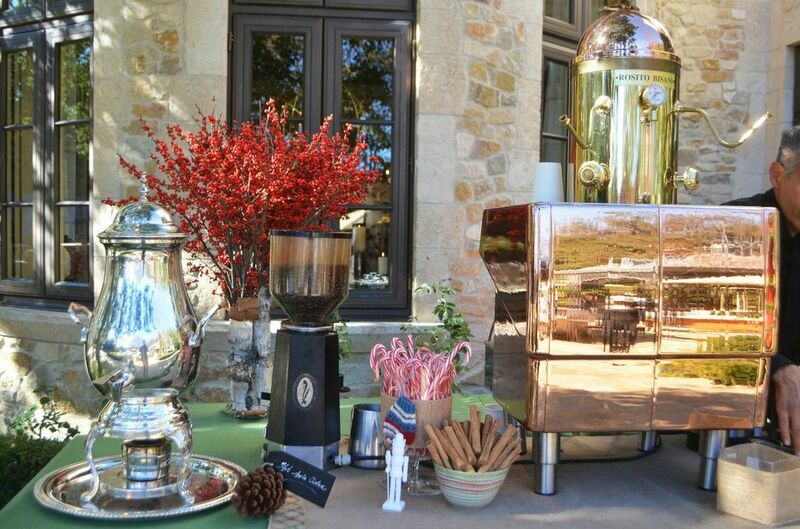 Sparkles, Sweets and Spiked Cider – You & Lu: Motherhood. Wellness. Skincare. There’s a love/hate relationship I have with holiday parties. The love part comes in attending them. 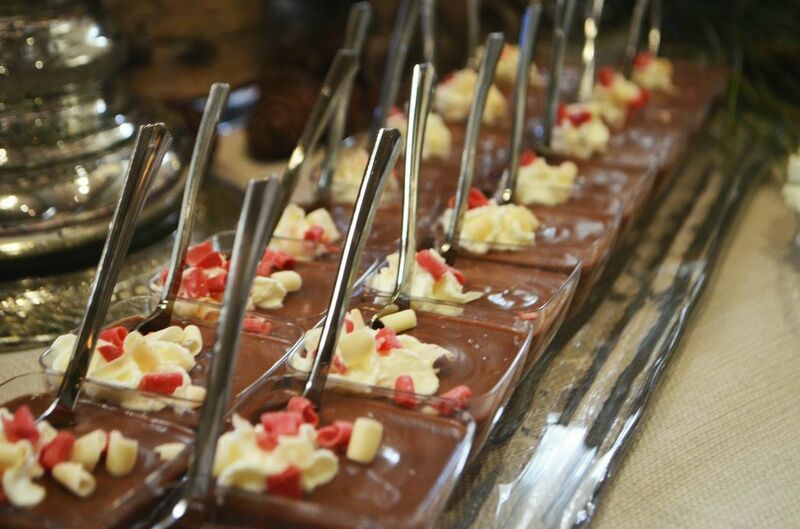 Who doesn’t like food buffets and a holiday-themed martini? 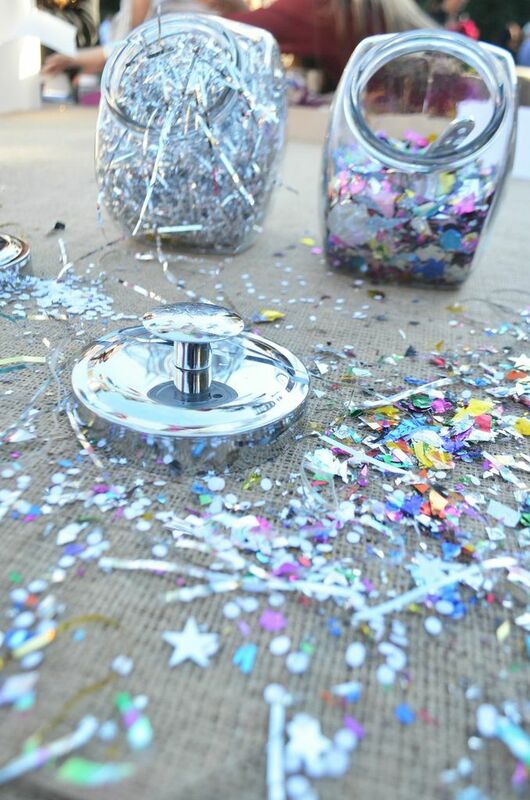 But it seems Pinterest has really packed on the pressure to make even the smallest soiree a DIY stunner. 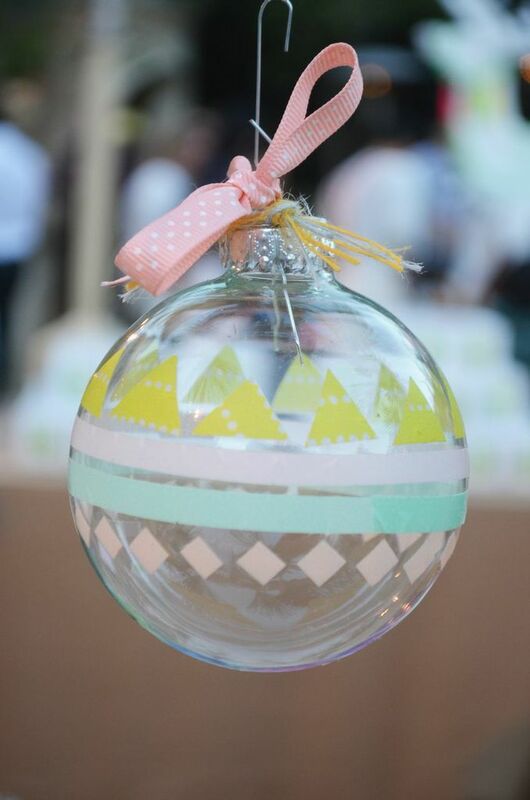 Decorative tape and stencil designs make it easy to create custom ornaments. Ornaments can also be filled with festive confetti. … Or, why not glitter? 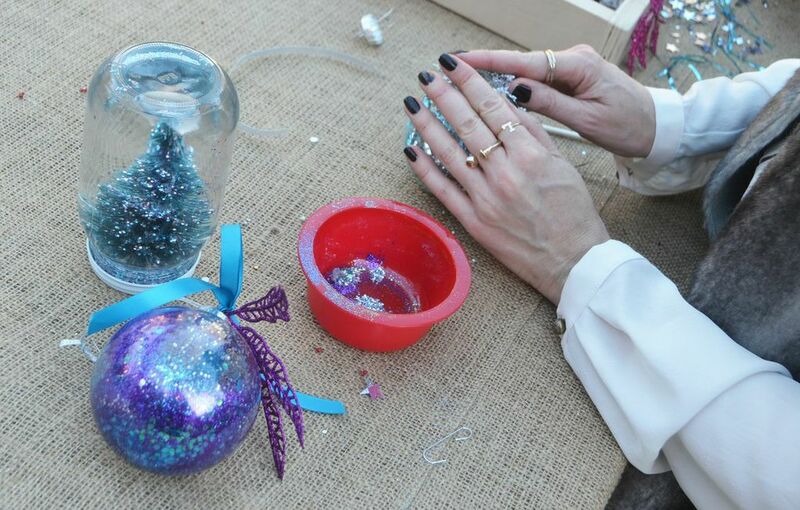 Dab some glue in the ornament first, so sparkles will stick. 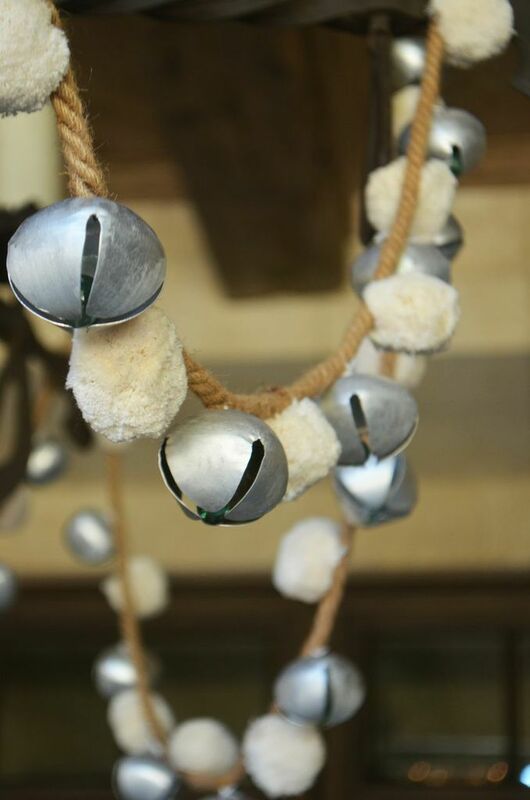 String together bells and pom-pom’s for a creative garland. Recruit friends or family to play Mr. and Mrs. Clause. 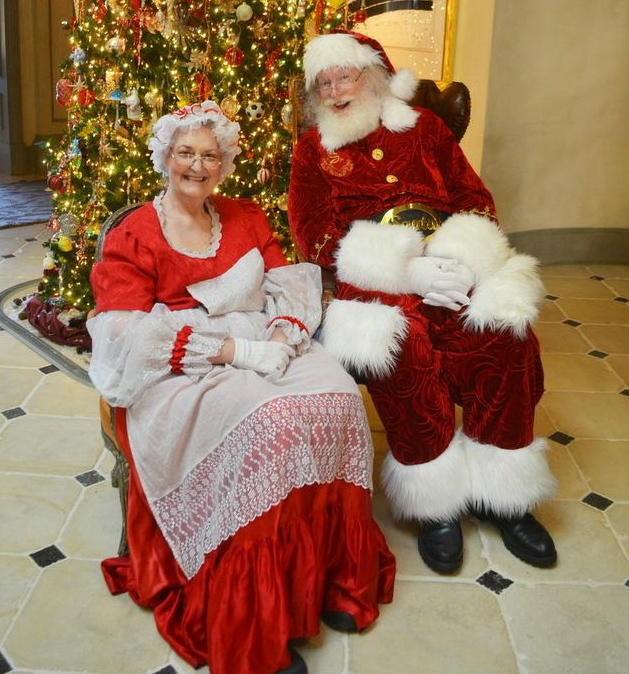 … And then reward the Clause’s with spiked cider or hot cocoa. Include candy canes or cinnamon sticks for flavor and presentation. Everyone loves a good photo booth. Create your own using a virtual background. 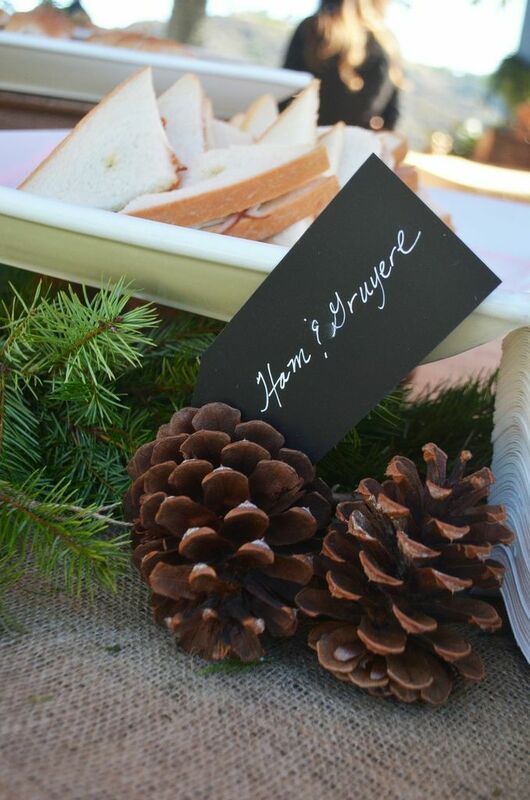 Pine cones paired with food labels make even the simplest sandwiches appear festive. Add holiday flare to traditional pudding cups with shaved white chocolate and peppermint. 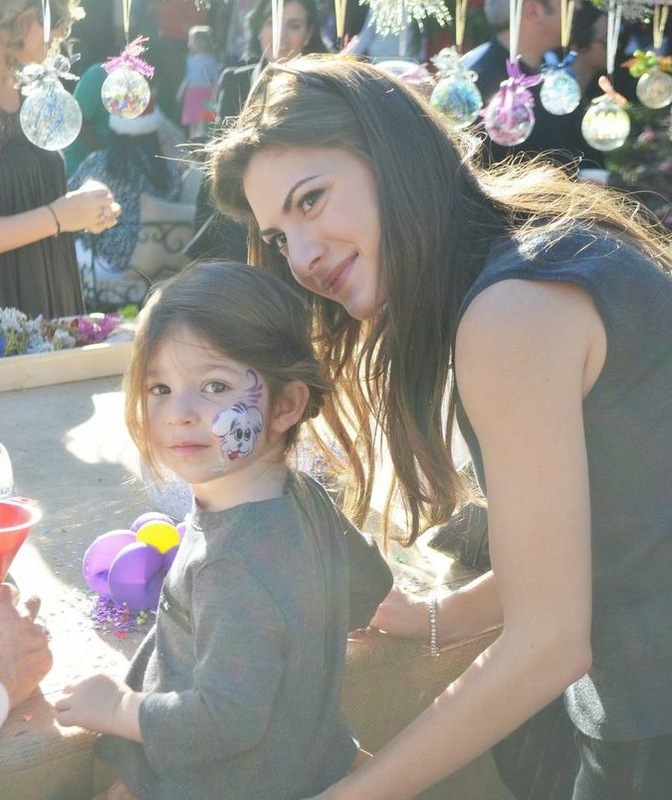 Finally, recruit a cute kid like my niece Colette, to channel your inner child and enjoy the fun with.